It's been six months since Kate, Michael, and Emma confronted the Dire Magnus, but the trail to their long-missing parents remains cold. Then Michael and Emma find a man who saw them ten years ago - three days after they disappeared. 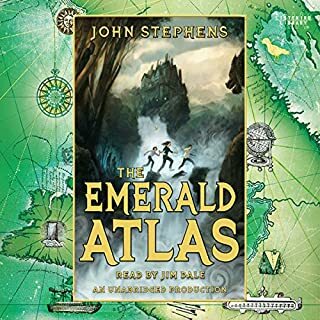 He knows about a map of a distant land, a place shrouded in mystery that may lead them to their parents. 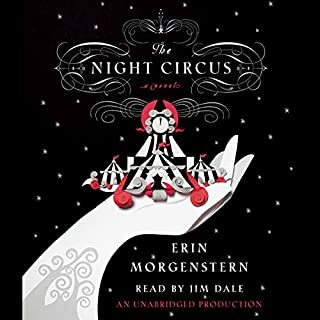 Meanwhile, Kate's connection to the Book of Time is growing stronger and stronger, until a dangerous trick gets her stuck in the past, searching for a friend to help her. Only a perilous quest and a daring risk will help the children to harness the power of the Books of Beginning. 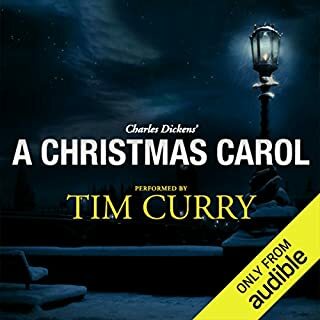 A Signature Performance: Tim Curry, the source of our inspiration, returns – this time, he captures the quirky enthusiasm of this goofily visionary adventure. 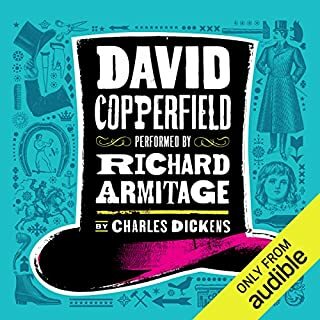 Rediscover one of literature’s most beloved classics, richly reissued in a pivotal new audio recording. 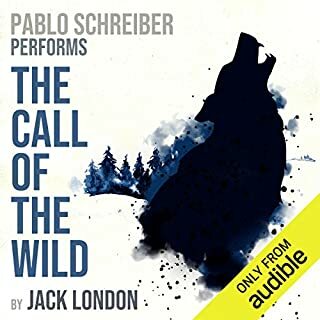 Emmy and Tony Award-nominated actor Pablo Schreiber (The Wire, Orange Is the New Black) delivers a stirring performance of Jack London’s fierce yet tender tale of loyalty between man and beast, told from the point of view of a dog. The inspiration for the BBC series of the same name. 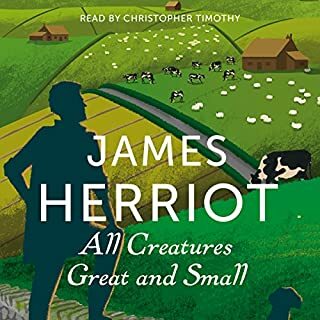 Fresh out of Glasgow Veterinary College, to the young James Herriot 1930s Yorkshire seems to offer an idyllic pocket of rural life in a rapidly changing world. 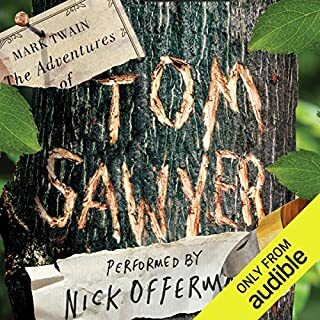 But from his erratic new colleagues, brothers Siegfried and Tristan Farnon, to incomprehensible farmers, herds of semiferal cattle, a pig called Nugent and an overweight Pekingese called Tricki Woo, James find he is on a learning curve as steep as the hills around him. 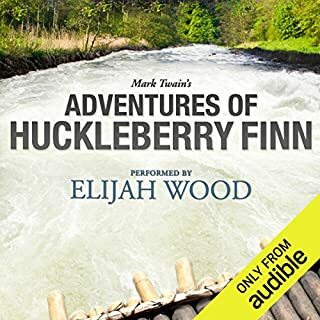 A Signature Performance: Elijah Wood becomes the first narrator to bring a youthful voice and energy to the story, perhaps making it the closest interpretation to Twain’s original intent. 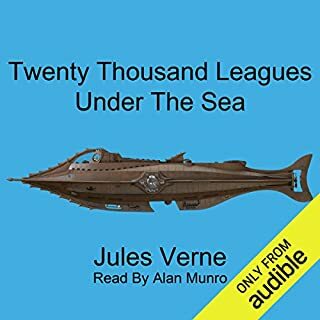 A mysterious sea monster, theorized by some to be a giant narwhal, is sighted by ships of several nations; an ocean liner is also damaged by the creature. The United States government finally assembles an expedition to track down and destroy the menace. Professor Pierre Aronnax, a noted French marine biologist and narrator of the story, master harpoonist Ned Land, and Aronnax's faithful assistant Conseil join the expedition. 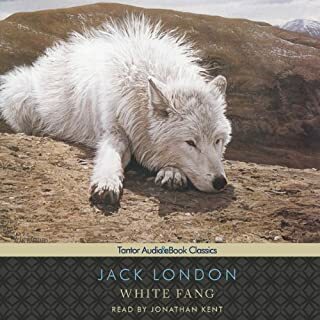 This is the story of a wild dog's journey toward becoming civilized in the Canadian Yukon during the Klondike Gold Rush, at the end of the 19th Century. 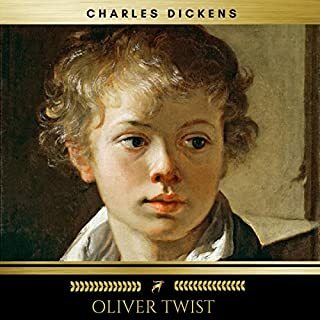 The book is characteristic of London's precise prose style and innovative use of voice and perspective, with much of the novel written from the view-point of the animals. White Fang examines (sometimes graphically) the violent world of wild dogs and the equally violent world of supposedly civilized humans. 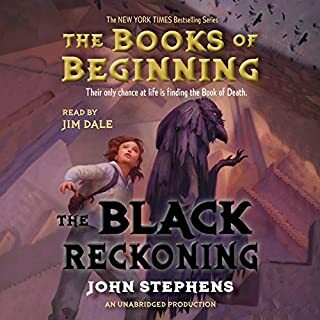 The adventures of siblings Kate, Michael, and Emma come to a stunning conclusion when they must find the last Book of Beginning - the Book of Death - before the Dire Magnus does, for when all three books are united, their combined power will be unstoppable. 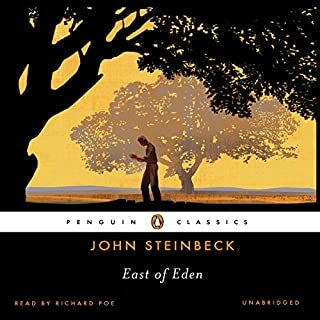 Well developed world and great narration! 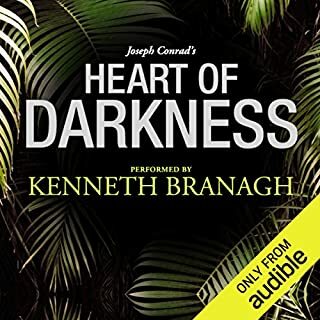 A Signature Performance: Kenneth Branagh plays this like a campfire ghost story, told by a haunted, slightly insane Marlow. 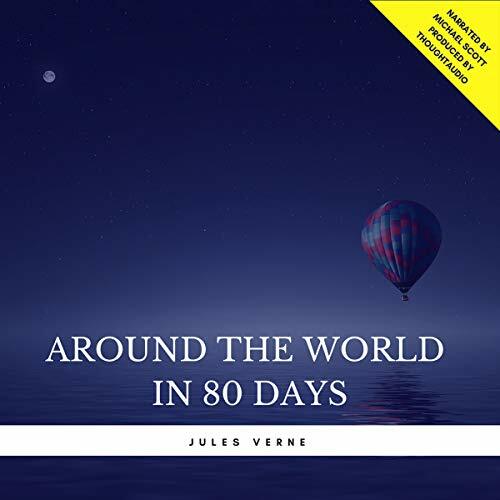 "Around the World in 80 Days" is an entertaining and light story about Phileas Fogg, a wealthy bachelor who makes a wager with a friend at his club regarding how long it would take for a person to circumnavigate the globe. Not wanting to lose his bet, he immediately embarks on a trip around the world with his valet Passepartout. 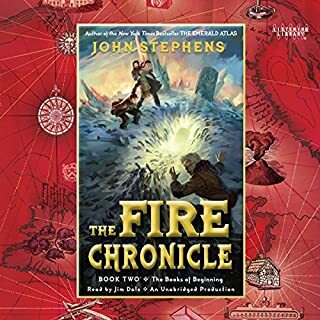 Follow along on their extravagant adventure on a number of fascinating transportation modes that must be fully completed within 80 days or the bet is lost. 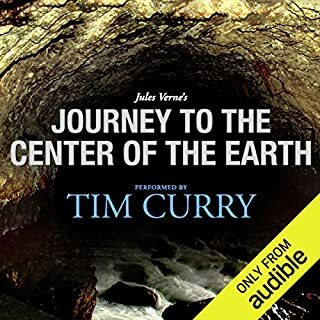 This narration sounds as though it is computer generated. The voice was mechanical, unmeasured, and inflection-less. Just awful. 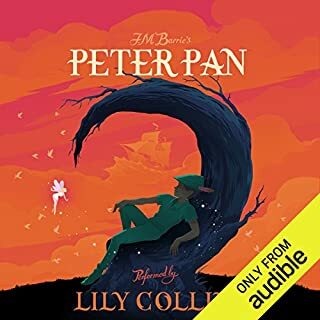 I am so disappointed to have wasted my money on this audio book. American accent a mild detraction, but the frequent mispronunciation of words was a deal breaker. Which is a pity, because I really like this book. 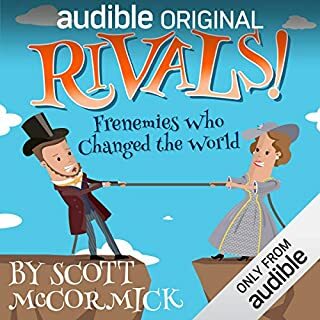 This audio book was read quite fast. It felt like the reader was being timed.Ottherwise pretty good.